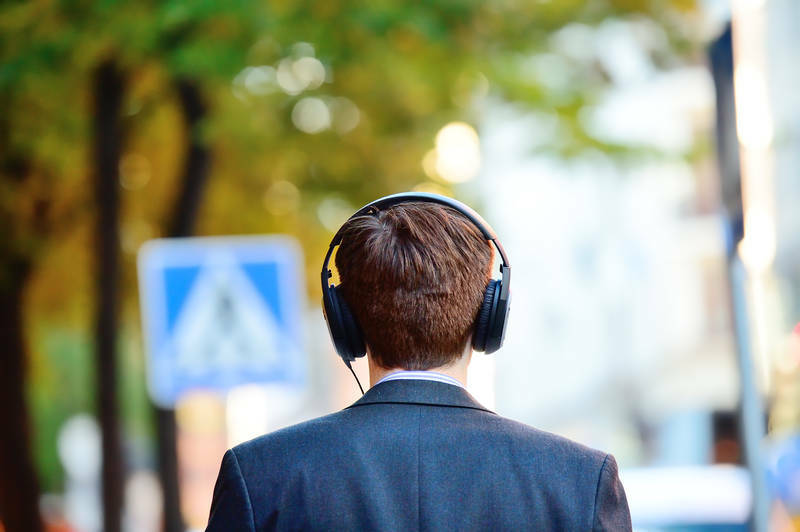 Subscribe to a property podcast and start listening on your way to work or at the gym or while taking a walk. Use this time to educate and expand your mind. 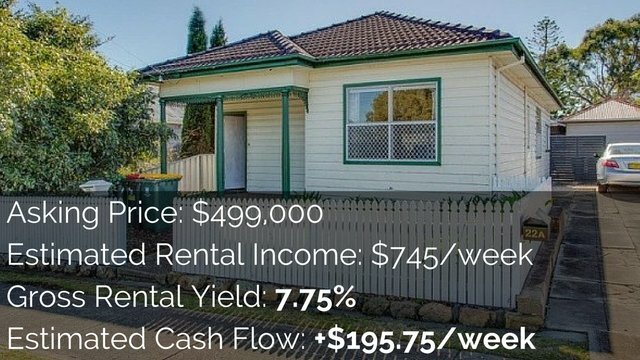 Hi and welcome to the 30 Day Property Journey. 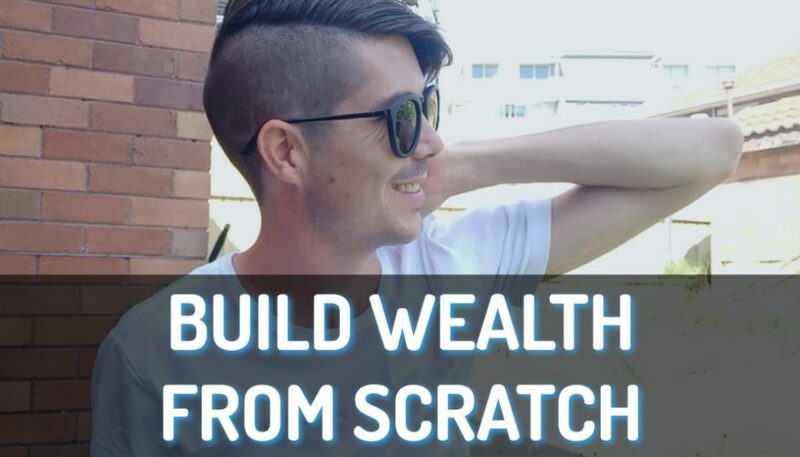 Over the next 30 days I am taking you through different activities that you can do to work your way towards buying that first property and becoming a property investor. Today we are talking about subscribing to a property podcast and listening to it on your way to work. The activity for today is a simple one and it is simply to find a property podcast and to begin listening to it on your way to work or at the gym. I am going to go through exactly how to do this. Chances are that you are already listening to this podcast or you may have found this article on my blog or you would be listening to this or reading this in eBook form. I want to show you exactly how you can subscribe to podcast and then you can go ahead and do it. Step 1 – Go into the app store and search “podcast” and then download the apple podcast app (it’s purple). 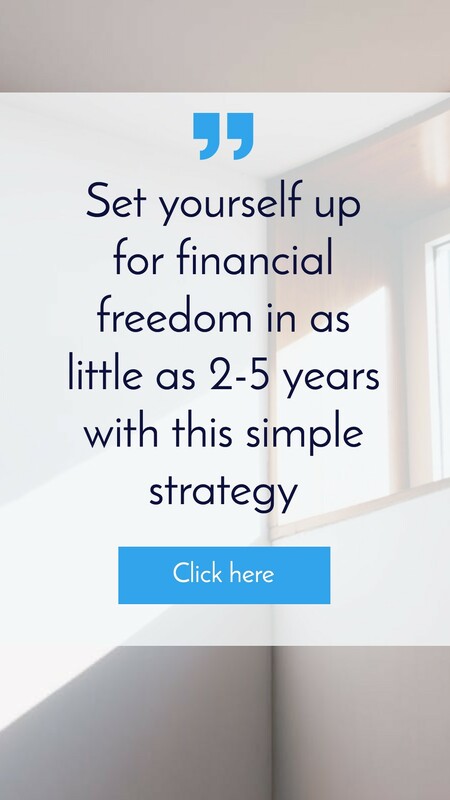 Step 3 – All you need to do is type in “property” or “property investing” and you can see a bunch of different podcasts that talk about property investing. Step 1 – Go into Google Play store and download a podcast app called “Stitcher Radio”. They just got bought out recently as I’m recording this. I am not sure if they are still as good as they used to be Sticher is currently the #2 platform in podcasting second to iTunes. Step 2 – Inside the app search for “property investing” and finding some different property investing podcasts out there. The number one podcast that I recommend is The Everyday Property Investing Podcast. This podcast has been around for years and years and years before I was ever podcasting about property. 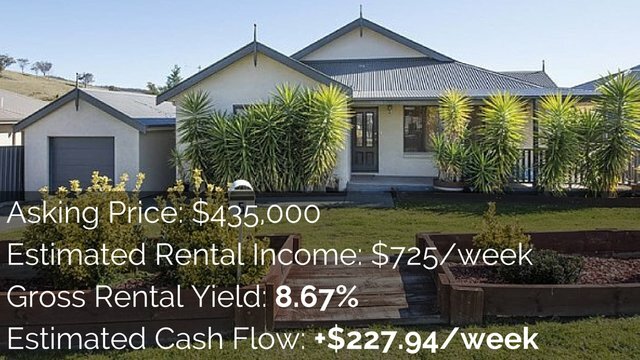 Kaz does a great job of interviewing people and talking about her investment and investing in property. 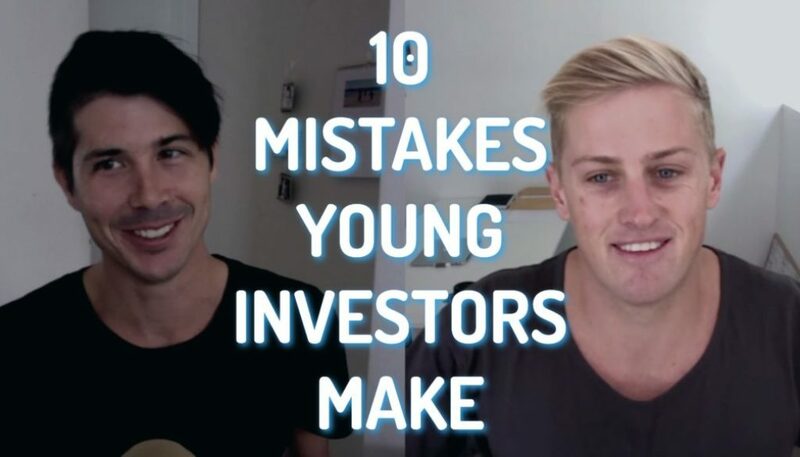 I therefore recommend that you definitely search for The Everyday Property Investing. When you download a podcast you can download it by episode (rather than subscribing to someone’s show). You can actually search in these podcasting apps for specific things like if you are interested in learning about renovation you can search renovation. If you are interested in learning about subdivision why not search subdivision? These podcast application search engines aren’t as good as Google so you are not going to get as many results back but hopefully you can find something that works for you. Alternatively, if a find a podcast that you like, whether it’s this one or The Everyday Property Investing Podcast or a different one you can actually subscribe to it and every time a new episode comes out you can then download that episode and have access to it. I release my podcast on a daily basis so there is a new episode every single day but most people tend to release their podcast on a weekly basis. 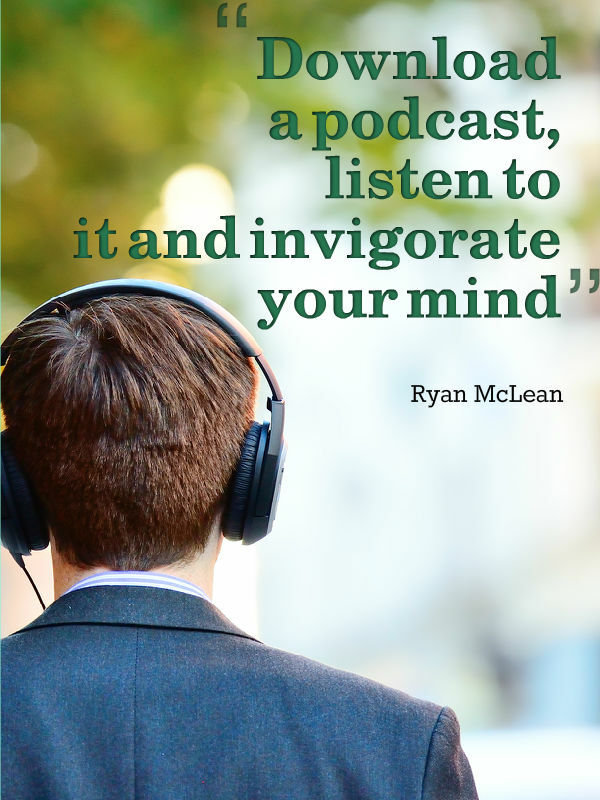 So I suggest you go ahead download a podcast and the next time you are catching the train to work or driving to work or you are at the gym or going for a walk or something stick your headphones in or plug your phone into your car stereo and listen to a podcast and improve your mind while you are doing something else. 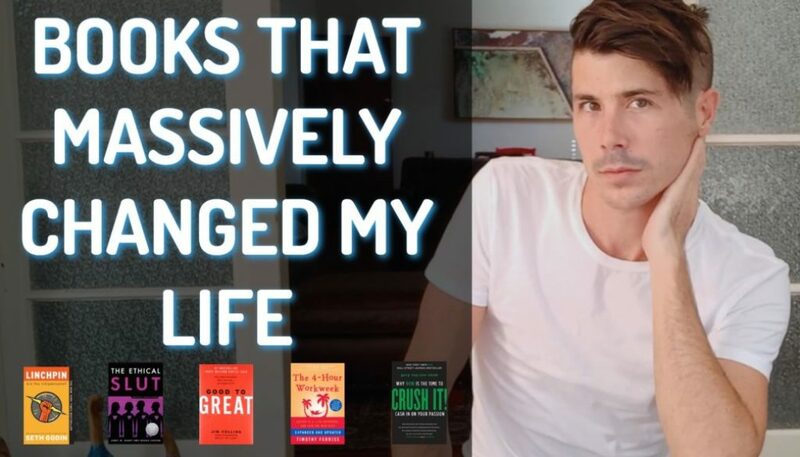 This is something that I do consistently, that is, listening to multiple different podcast in different industries to really improve my mind as I am doing other things. As I am working and doing monotonous work I listen to a podcast when I am doing activities where I don’t really need to think. Back when I was a road rep – I used to be a pharmaceutical rep – I used to listen to loads and loads and loads of different podcasts because I was driving all the time. Driving between so many different appointments I would get through multiple podcasts a day and really expand my mind, expand my skills and expand my knowledge. That is something that I suggest for you as well. Download a podcast, subscribe to it and then listen to it on your way to work or at the gym and invigorate your mind and become smarter while learning from other people. I hope that this activity has been helpful. I hope that you go out and do it.